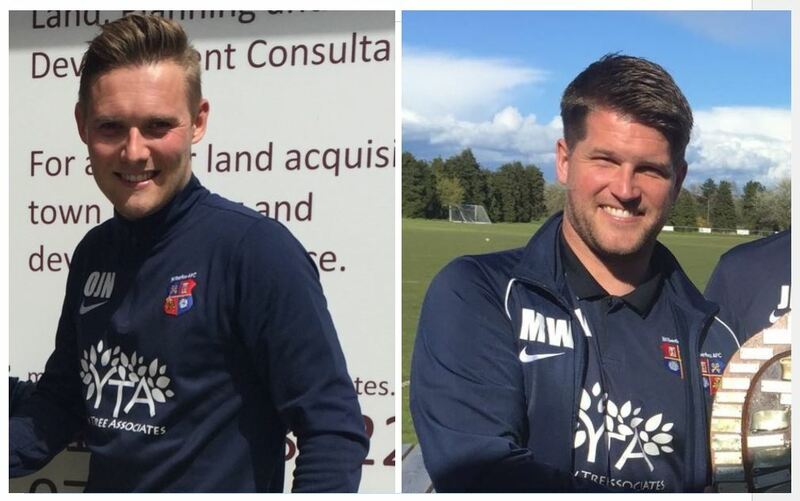 It was last night confirmed by Wilberfoss AFC chairman Mark Newby that first team responsibilities will be taken on by Oliver Newby and Mark Willougby following the resignation of Andrew Palfreymen last month. Willoughby who will assist Newby comes with valuable managerial experience after a very successful appointment as Pickering Town Academy manager prior to joining ‘Foss. For Newby however, this is his first step into management following over 10 seasons as a player at the club after re-signing in 2014. 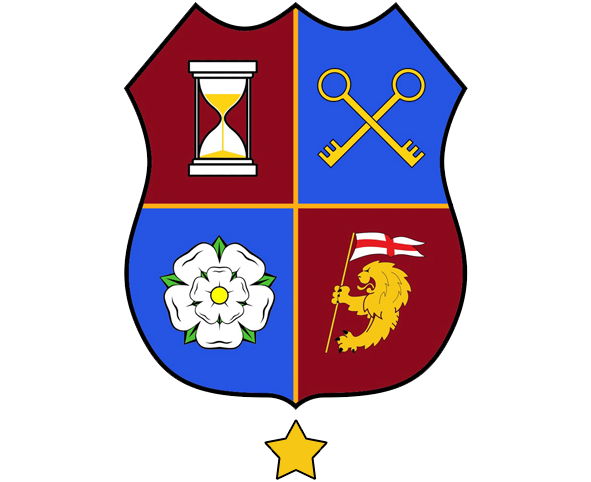 This weekend the club take on bottom side Harrison Signs in a relegation 6 pointer at the Storking Lane Ground.